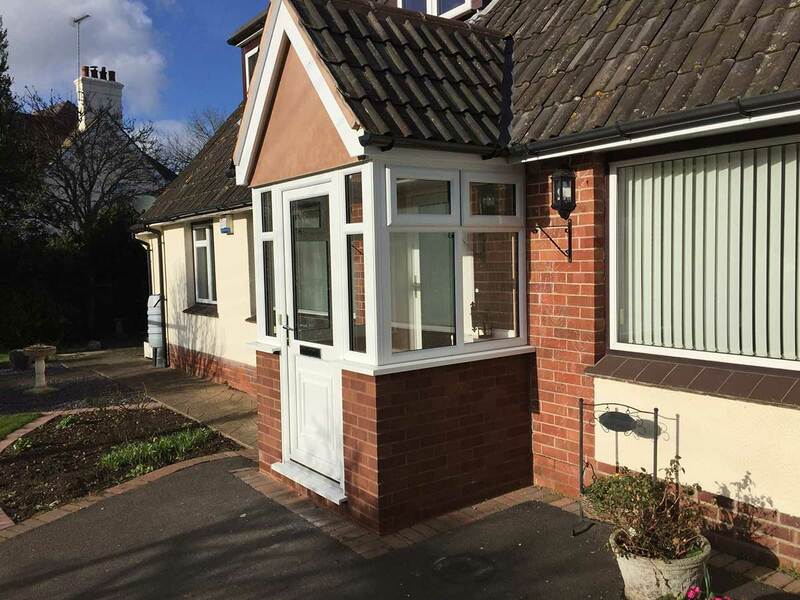 Southgate Plastics Ltd offers an extensive range of uPVC residential doors to trade customers in Bridgwater, Somerset, Bristol, Taunton, Glastonbury, Exmouth, Weston Super Mare, Bath, Exeter, Barnstable and throughout Devon and Dorset at competitive supply only prices. 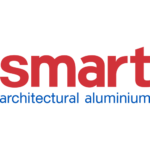 These durable and sustainable front doors been a firm UK favourite for decades, offering high levels of security and thermal efficiency. Our selection of uPVC doors is available in an attractive range of colours, styles and can be supplied with decorative glass to suit all property types. At Southgate Windows, we provide high-quality uPVC residential doors to our trade and supply only customers. These premium front doors offer a fantastic range of features in addition to unmatched style. 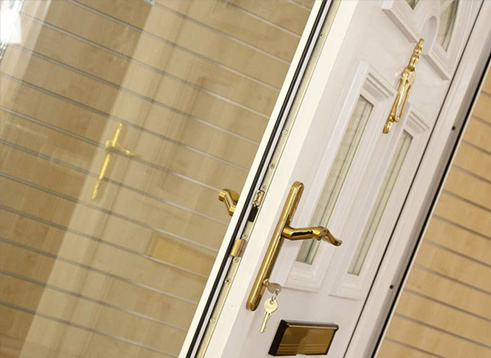 The residential doors that we offer are sourced from Liniar, a market leading uPVC manufacturer so you know you can rely on the quality, as well as our supply only front doors service. With our uPVC residential doors, you get complete peace of mind. 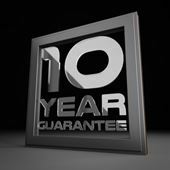 We give you a 10-year guarantee that covers cracking, warping, and discolouration. 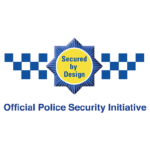 We also offer security fittings from Yale which are guaranteed for 10-years as well. In addition, Yale provides a £1000 insurance against break-ins caused by lock failure to cover your home’s contents. We give you uPVC residential doors that are crafted using the finest materials so that your clients get a durable product. This way, their replacement front doors will last them many years, giving them excellent service throughout. 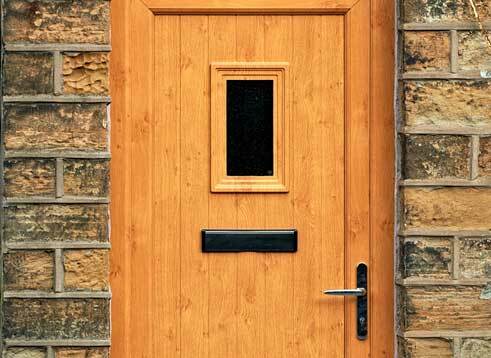 These front doors come with a PAS24:2012 accreditation, and are incredibly robust and difficult to damage. They also offer high-quality colour foils that don’t scratch, chip, or fade. In fact, the most care these doors will need is a wipe with a damp cloth periodically. A choice of 4- or 6-chambered profiles allows you to tailor the thermal performance of our uPVC residential doors to give you the insulation you want. We offer a selection of colours and finishes, allowing you to tailor the front doors to your and your client’s property style and needs. 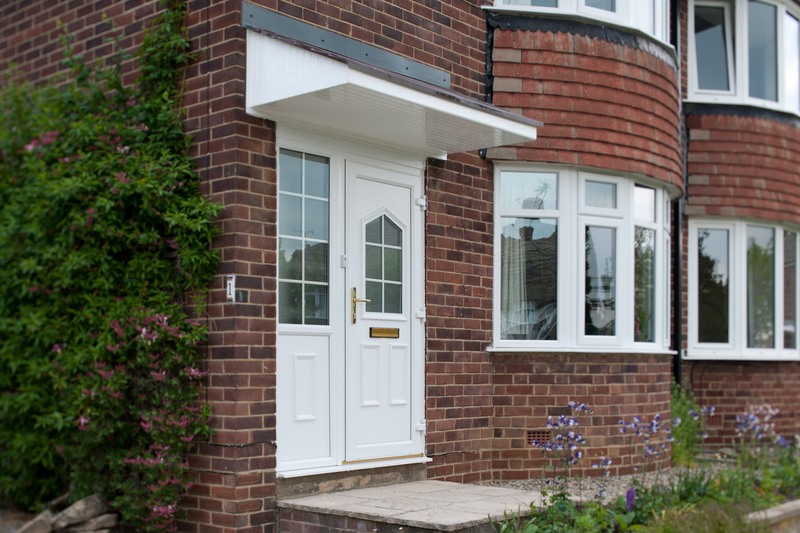 Our uPVC front doors are engineered to give you longer lasting performance and a durable finish that is amazingly resilient, requiring very little care. At Southgate Windows, we offer incredibly competitive trade uPVC residential door prices for great value for money. We strive to deliver your order as quickly as possible, allowing you to give your customers a speedy double glazed residential door installation. You can choose between a 28mm double glazing or a 36mm triple glazing to give your clients the front door they desire with the heat performance they require. Choose a colour to see your residential door change. Here at Southgate Windows, we believe in service that goes above what’s expected. This is why we ensure a quick turnaround time for your order. This way, we ensure that you and your client both get the product you need in the time frame you need it in. Additionally, we give you double glazed uPVC front doors that are fabricated in a way that makes it easier to install them. This means that not only do you get your order quickly, you are able to install it quickly for your client as well. With our uPVC panel doors, your clients can get a gorgeous look for their homes. These front doors will help make a great first impression on guests and visitors with their graceful style. We give you uPVC residential doors that are protected by Yale locking systems, giving you a Secured by Design level of protection for your client’s home for extra peace of mind. Your client can choose the stable door option with our uPVC residential doors. This gives them a two-panelled door where the top and bottom panel move independently from each other. Whether you choose the 4-chambered standard or 6-chambered EnergyPlus profile, you will get front doors that will help insulate the home better, for a more efficient energy performance. We give you a host of customisation options, including colour, finish, hardware, and door furniture options. This allows your client to create the perfect front door for their home and needs. With the attractive uPVC residential door prices we offer, you can give your clients fantastic value for money without cutting down your profit margins. It’s a great bargain, especially with the features you get. Southgate Windows proudly offers the most affordable trade prices for uPVC front doors in Bridgwater, Somerset, Bath, Devon, Bristol and surrounding areas. You can get instant uPVC residential door quotes with our online quote generator. Alternatively, we are happy to give you more information if you get in touch with us. Contact us for bespoke uPVC front door prices and product details. 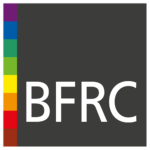 We are available online as well as on phone, if you call us on 01278 455326.